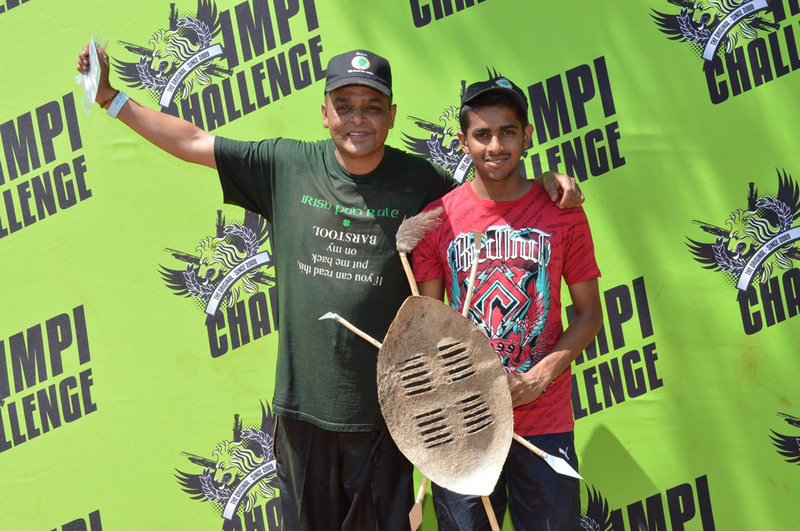 Former SABMR patient Amrith Singh and his son successfully complete the IMPI Challenge – you inspire us! 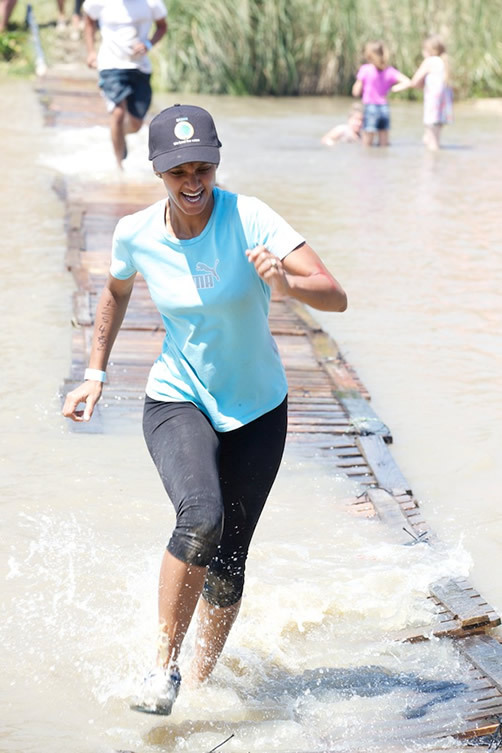 On the 19th October, leukaemia survivors and former SABMR patients, Amrith Singh and Kerry Abrahams took on the IMPI Challenge to raise funds for the SABMR and show that together “we beat the odds”. 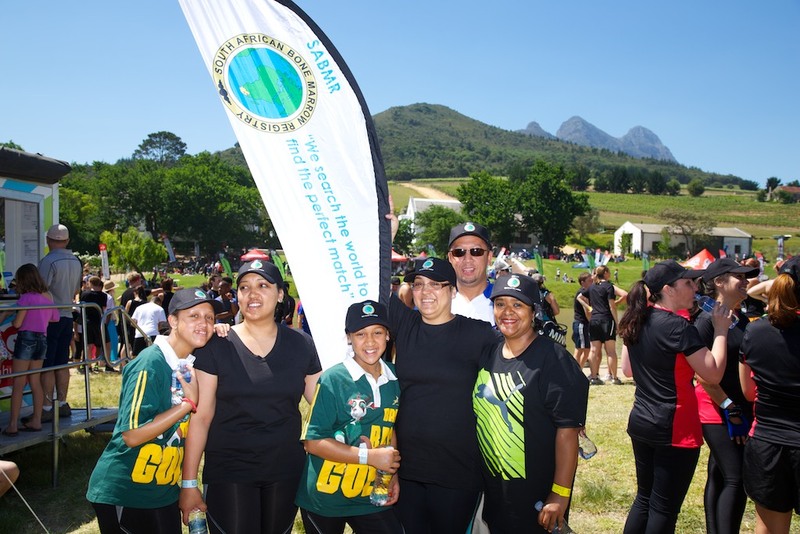 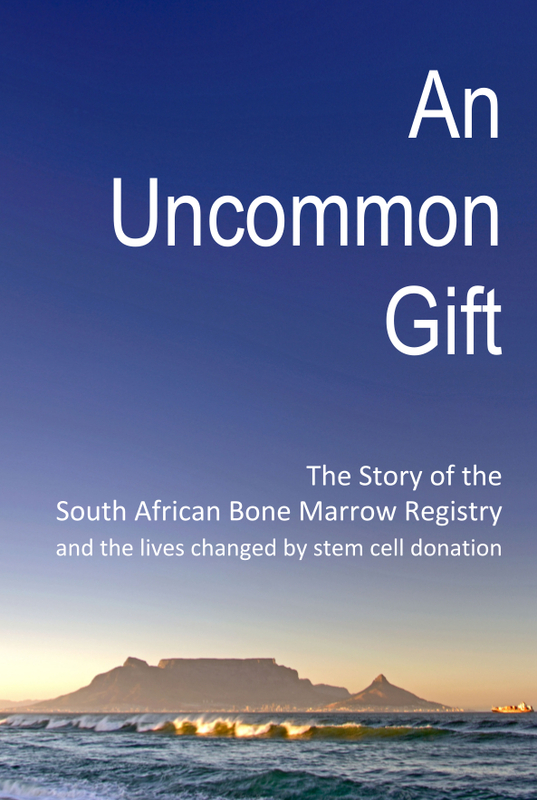 They were joined by a team of over 50 supporters of the SABMR. 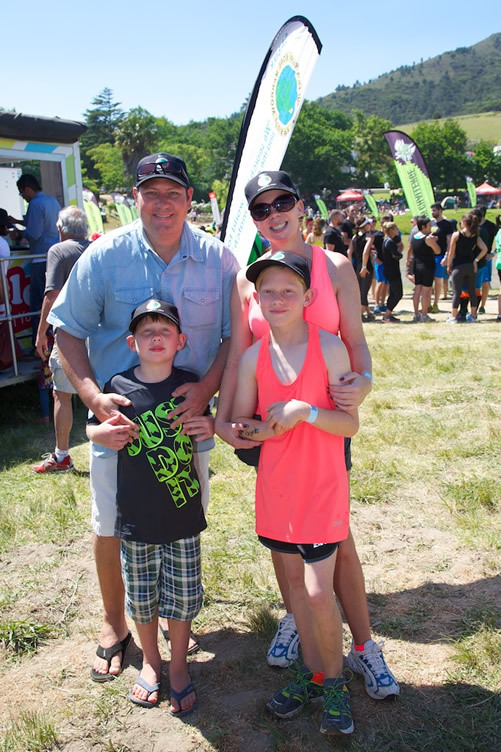 South Africa’s most gruelling obstacle course, the IMPI Challenge is designed to test your strength and endurance. 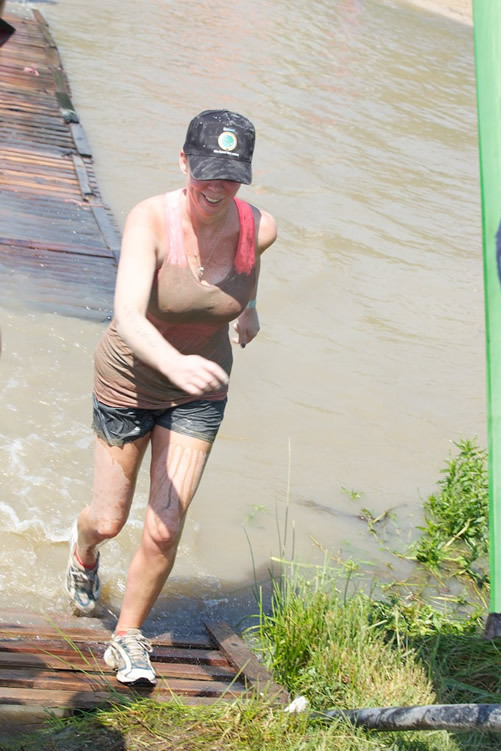 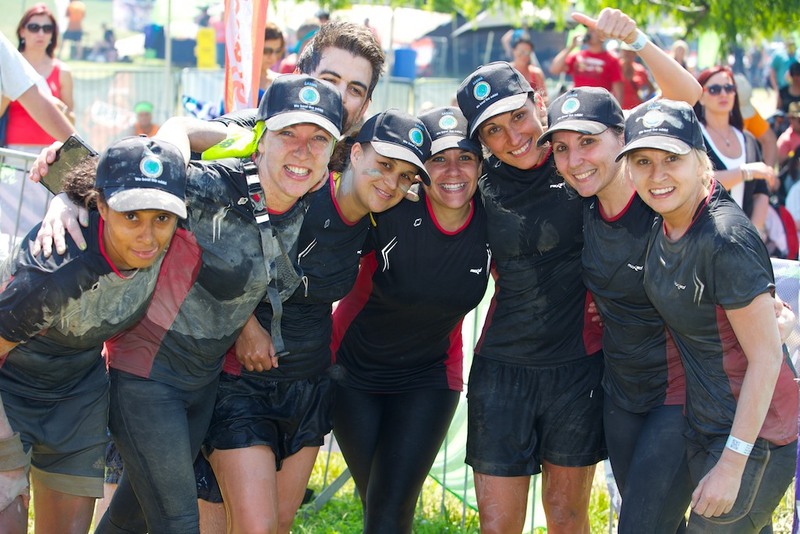 Obstacles include scaling walls, wading through mud-pits, swimming across dams and trail-running … to mention just a few.